Your company. Your reputation. Your response. Be at your best when things are at their worst. 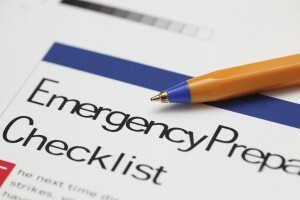 Effective emergency response takes more than fill-in-the-blank checklists. You need Emergency Response Plans tailored to your operation. Emergency Response Training based on real experience. Emergency Drills that practice and hone your skills. Do you have a plan? Is it current? Tested? Do the decision-makers know their roles? Is your command center equipped and ready? Can you manage all the incoming information? Have you established key relationships? Are your company responders trained? 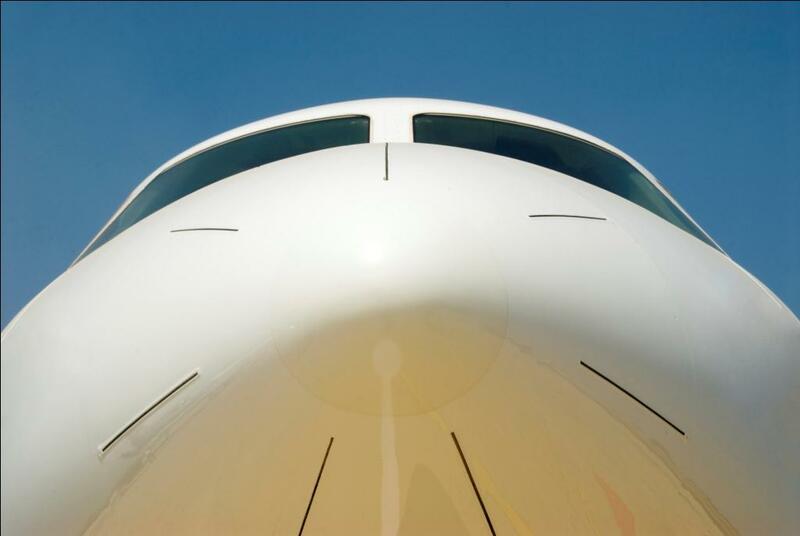 Do you have the logistical support you need? Can you set up a family assistance center? Are you ready to respond to the media? Are you prepared to assist family members and survivors?